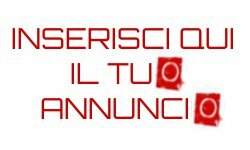 Rome, 8th of August 2017, Nena News – Mosab Abu Toha’s dream has come true. In two weeks in Beit Lahia, a city in North Gaza Strip, there will be the opening of a public library that will become a touchstone for those who want to read a book quietly and a place where people can meet and socialize. Abu Toha, writer, 25 years-old, knows that books help build peaceful, educated and aware people. As is known, Gazan population has been under siege for many years and Israeli military campaigns, in succession in the course of time, have destroyed several buildings and the most territory, making this piece of land more and more inhospitable for 2 million people. 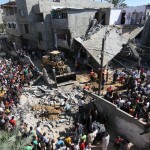 Gaza suffers from the lack of infrastructures. After Israeli shelling in 2014, almost nothing has been rebuilt, least of all the places bound for cultural activities. Few existing libraries are placed in the universities. 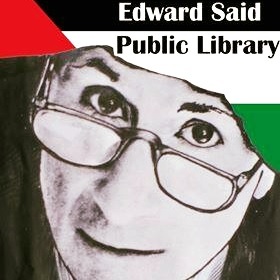 At the moment two people are working in Beit Lahia library, located in Eastern Square and named “Edward Said Public Library”. But the goal is to form a volunteering team. “People will sit and read – Abu Toha explains – They will borrow books, attend sessions and lectures we will hold. 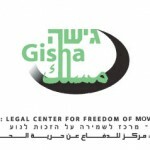 We also plan to show documentaries and literary films. So it is more than a library”. 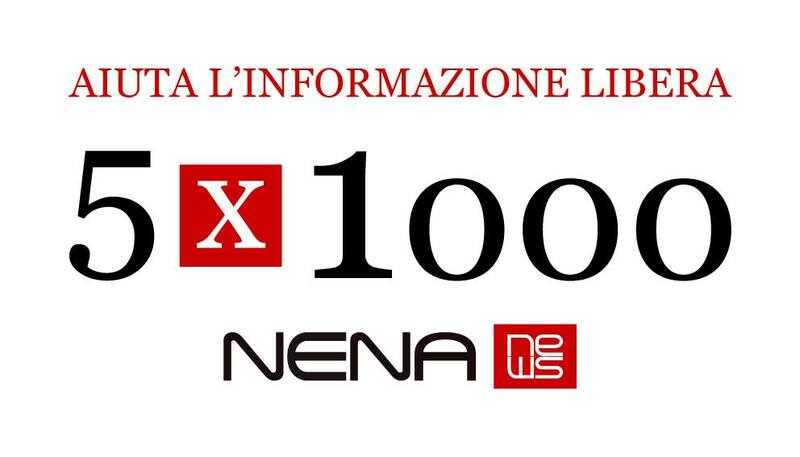 Volumes in the bookshelves have been sent from abroad to the Strip from those who have heard about the initiative through the media worldwide – the first article was published by Nena News – and have decided to help the project specifically. “We have received about a thousand books from several countries (United States, Australia, United Kingdom, Italy, Germany and Japan) and many to come – Mosab states – They include literature, psychology, sociology and politics. Among various authors, Charles Dickens, Noam Chomsky, Thomas Paine, Bertrand Russell, Edward Said and Fëdor Dostoevskij”. Some autographed volumes have been sent by the linguist and philosopher Noam Chomsky himself, who has commented and praised Abu Toha’s project: “It has been amazing, and inspiring, to see how people surviving in the Gaza prison, subject to constant and vicious attack and living under conditions of brutal deprivation, continue to maintain their dignity and commitment to a better life. 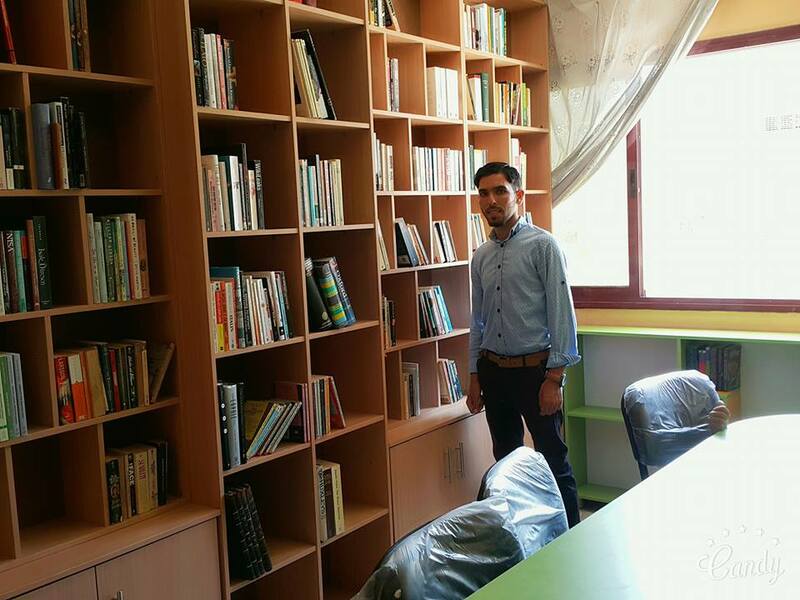 Mosab’s initiative to create a library and cultural center in Gaza is an outstanding example of these remarkable efforts. What he is seeking to achieve would make a very significant contribution to enriching the lives of Gazans and providing them with opportunities for a much better future. It merits strong support from everyone concerned with justice and basic human rights”. Thanks to 10.000 dollars he has collected, the Palestinian writer has rented for one year a two rooms flat buying bookshelves, chairs, tables and desks: “If I had had more funds, I would have rented a bigger place. I will also pay the salary of one librarian. I will be needing more money for the running expenses and one more librarian. I will also buy two computers”. 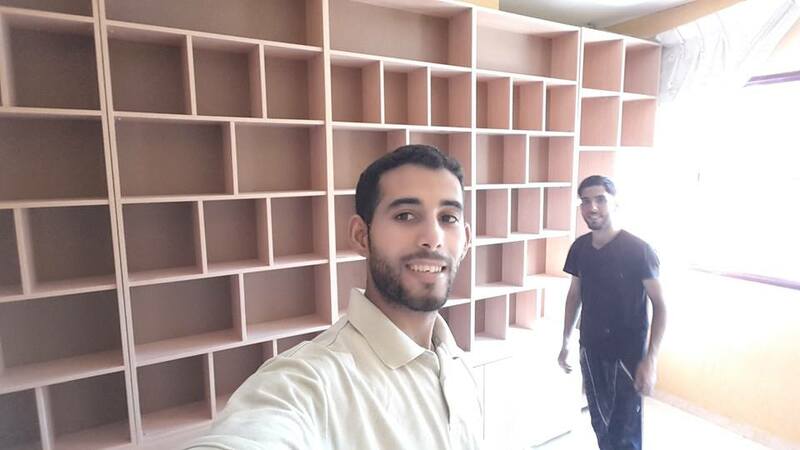 Mosab Abu Toha, registered in Facebook as “Mosab Mostafa”, has open a page on this social network in order to promote his project: “I want to establish a public library where all the Gazans can sit and read in a peaceful environment. People usually spend their free time in the coffee shops. Some other people would like to find a place to read and educate themselves rather than spending their time chatting and playing cards”. 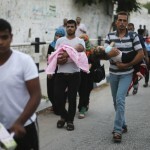 Before this adventure, Abu Toha was unemployed, as the majority of residents in Gaza, where the shortage of work has become an endemic phenomenon. Sometimes Mosab teaches English: “I studied English language at the Islamic University in Gaza and graduated in 2014. My graduation ceremony had to be called off due to the latest assault in the Strip”. Regarding the chance to attend the few existing libraries, Abu Toha explains that most people can neither use nor borrow books from the libraries unless they work or study there. Also these libraries open their doors only while the universities are accessible: “There are also less than five libraries in the Gaza Strip but they don’t contain English books. The aim I am trying to achieve is to make available as many English books as possible. There are lots of bookworms in Gaza who read in English. I need the library to be more than a reading place but also to be a place where readers can meet, discuss and exchange ideas and experience”. 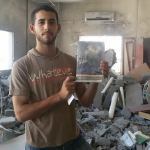 Mosab has addressed an appeal to those who are interested in supporting the project: “The address to send the books is Mosab Abu Toha, Omar Almokhtar St., Gaza – Palestine, Israel, zip code 00972. My phone number is 00972592213114. The email is bookshopforgaza@gmail.com. Now I want to keep on collecting money to pay the rent. I need help”. Abu Toha is responsible for receiving books and contacting donors. On the Facebook page entitled “Library & Bookshop For Gaza” it is possible to contact Mosab, who accepts both used and new books, but those used should be in good condition. 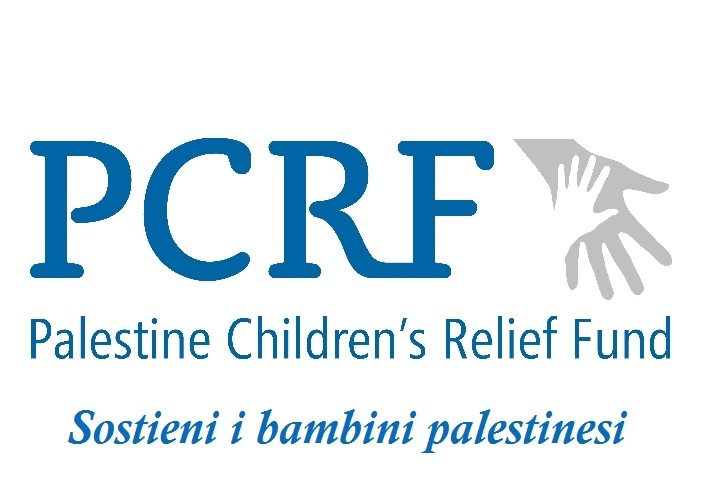 He needs more people and organization to support this project even out of the Gaza Strip. Abu Toha reassures the donors that the books sent from abroad will arrive at their intended destination: “I did receive books from different places around the world. Goods pass through Israeli crossing”. 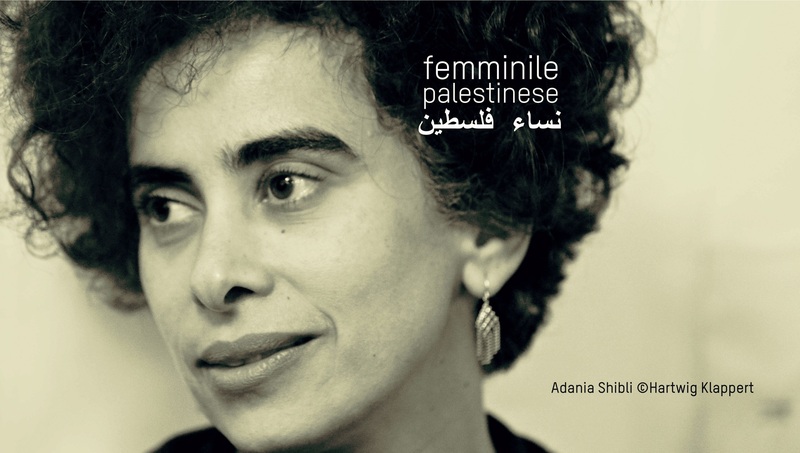 Which volumes is the young Palestinian going to collect? “The books I encourage to send are literary, philosophical, psychological, political, religious and sociological. In Gaza you can find many young and old people reading in their homes or in the university libraries”. 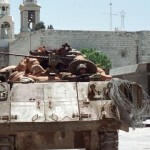 Palestinian youth have to face great difficulties in their courses of study: “There are many obstacles that prevent students from having their college education. In addition another problem is the lack of work opportunities and the chance of travelling to complete post-graduate degrees”.